It was in 2013 when, for the first time, the Energy Performance Certificate was implemented. Since then, over time, it has become an essential document to sell or rent a property. 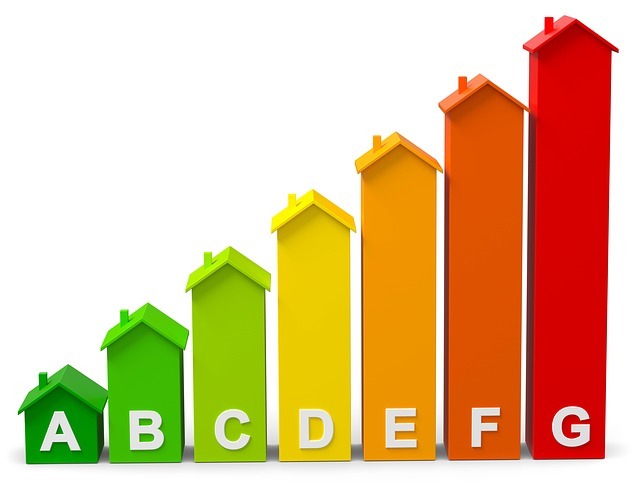 What is the CPC (Energy Performance Certificates)? The Energy Performance Certificates is an official report, issued by competent professionals who, by calculating the annual energy consumption needed to meet the energy demand of a building under normal conditions of occupation and operation (including the production of hot water, heating, lighting, cooling and ventilation), certifies that this property meets the appropriate energy requirements. From this report, a label will be generated called the Energy Certification Label. 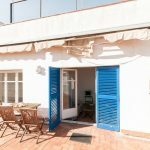 Which properties need it and which do not? As we said before, it is essential to be able to do any type of management of a property, as determined by Royal Decree 235/2013, of April 5. In fact, it is a mandatory requirement to be able to advertise the same in any agency, even online, since the label must be advertised next to the advertisement. The Energy Certification report must be done by a certified professional through the on-site study of the property, which is usually an architect, technical architect, engineer or technical engineer. Once located one must negotiate the price and the fees. Therefore, we always recommend that it be done from the same real estate agency since the agility is greater and the prices more competitive. 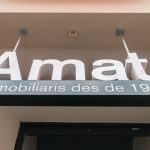 In Amat we offer this service if necessary at the time of advertising a home for rent or purchase. Keep in mind that if you plan to save money by skipping the regulations, not having Energy Certification covers three types of infringement ranging from less to very serious and ranges in fines ranging from € 300 to € 6000. Yes. The validity of the label is 10 years. After that period, the report must be renewed to verify that it continues to adapt to the energy regulations.